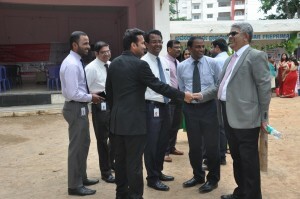 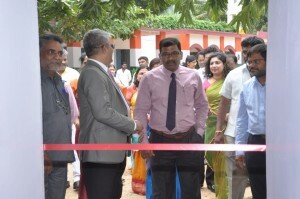 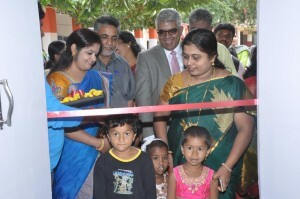 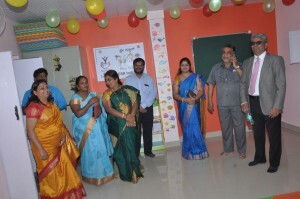 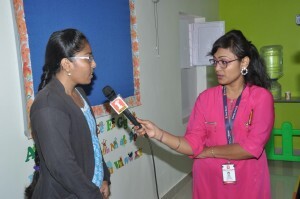 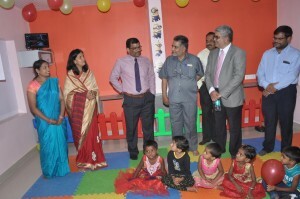 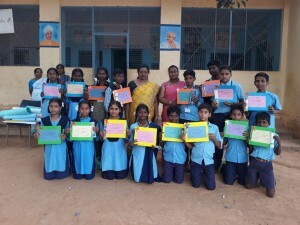 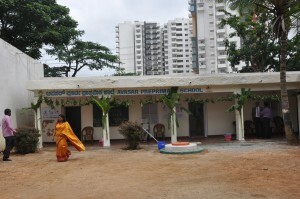 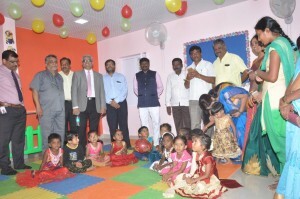 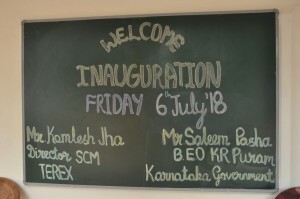 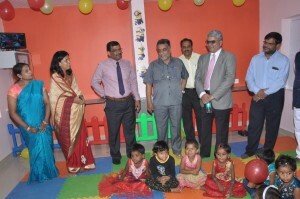 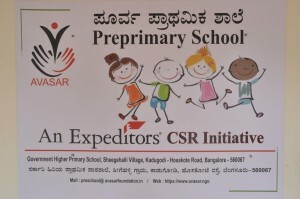 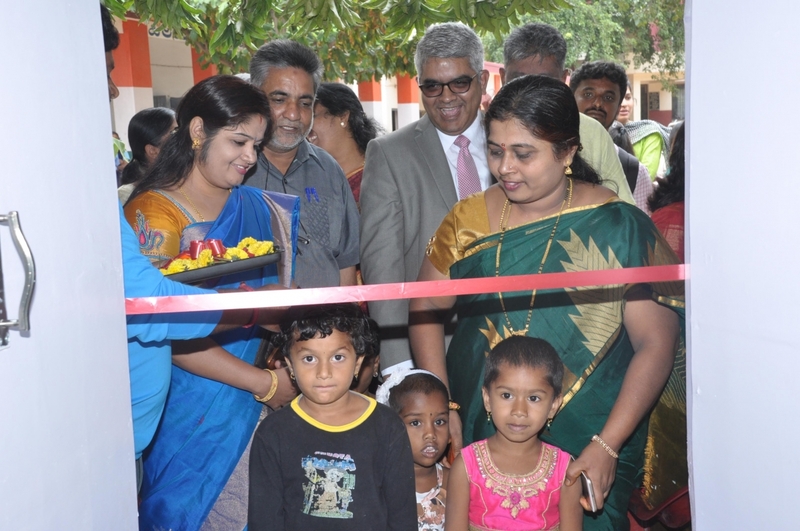 The first-of-its-kind Avasar pre-primary school was opened at the Seegehalli school, Bengaluru. 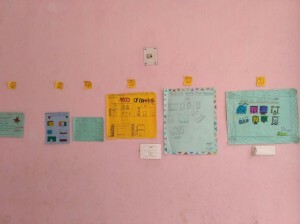 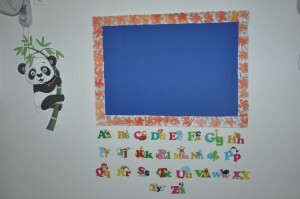 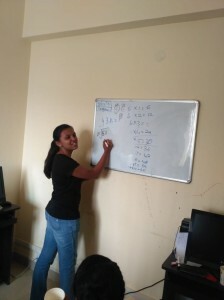 The free-of-cost government school marks an important milestone in Avasar’s journey. 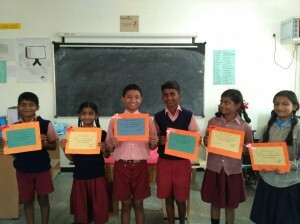 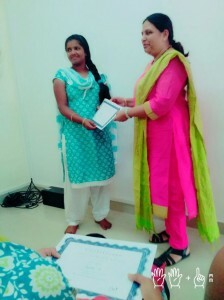 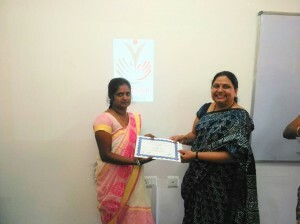 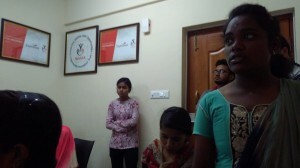 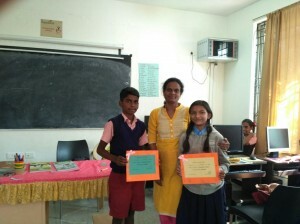 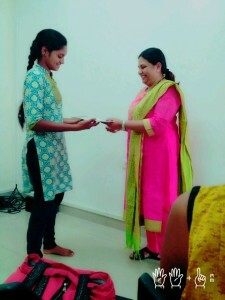 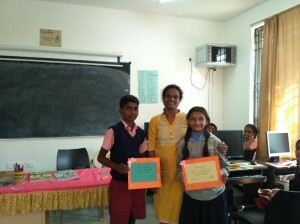 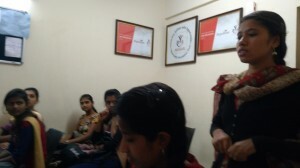 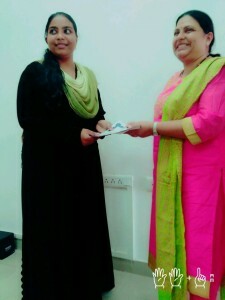 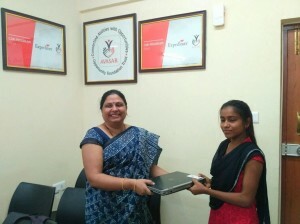 Avasar celebrated the graduation of two bright scholarship holders, Kusuma and Devika. 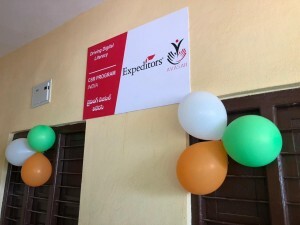 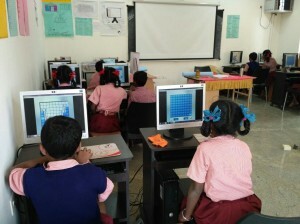 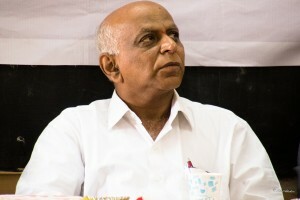 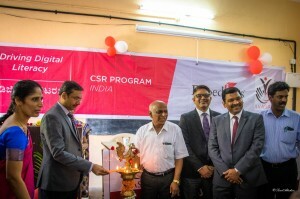 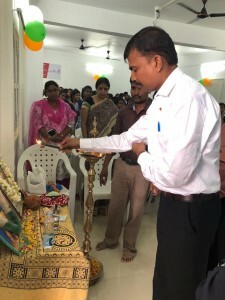 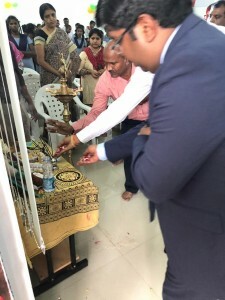 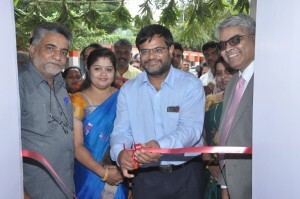 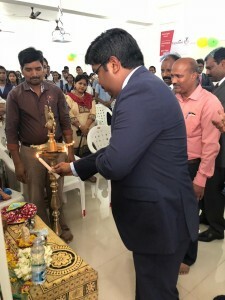 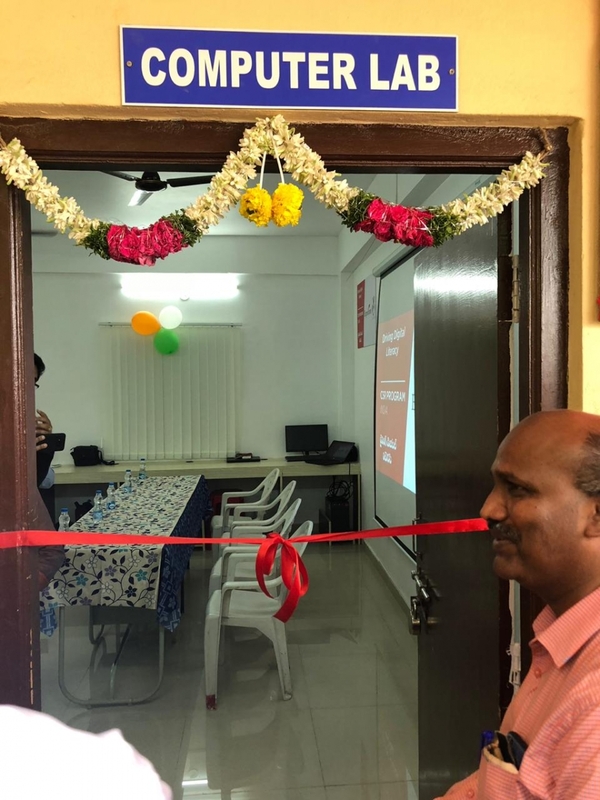 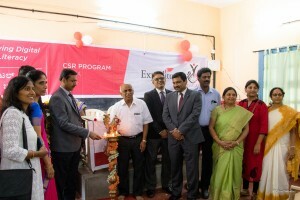 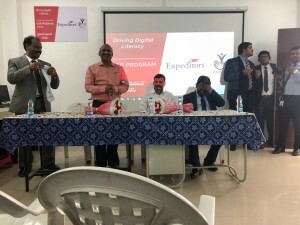 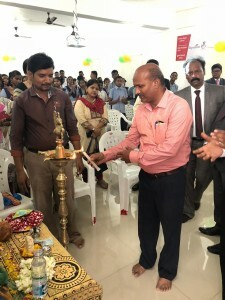 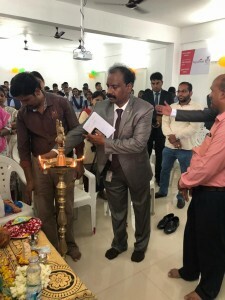 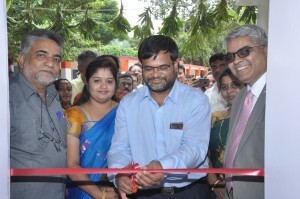 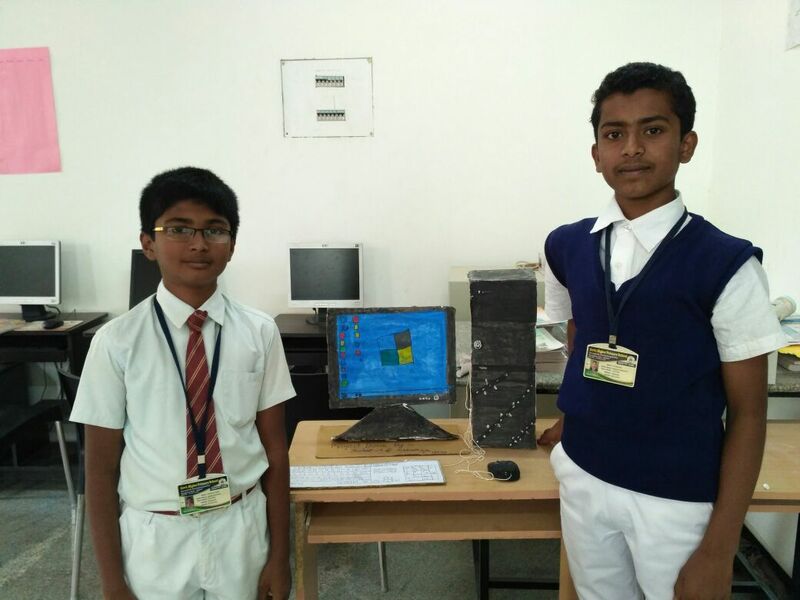 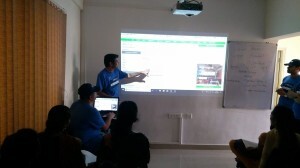 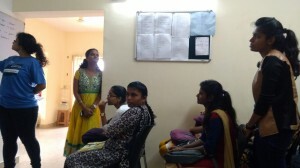 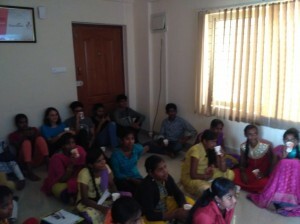 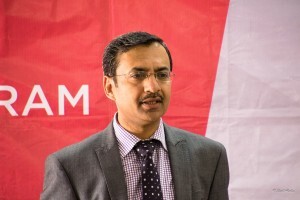 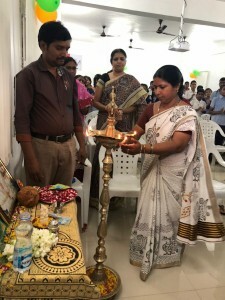 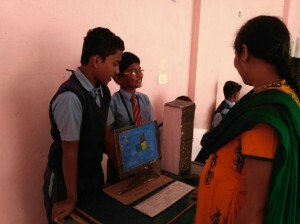 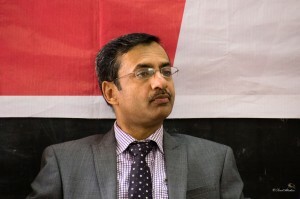 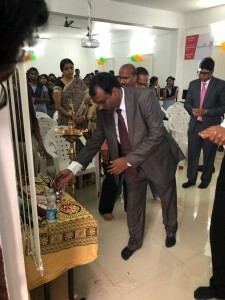 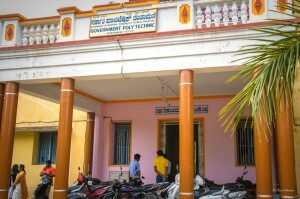 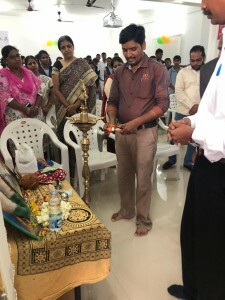 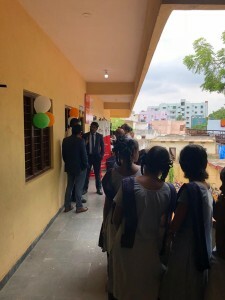 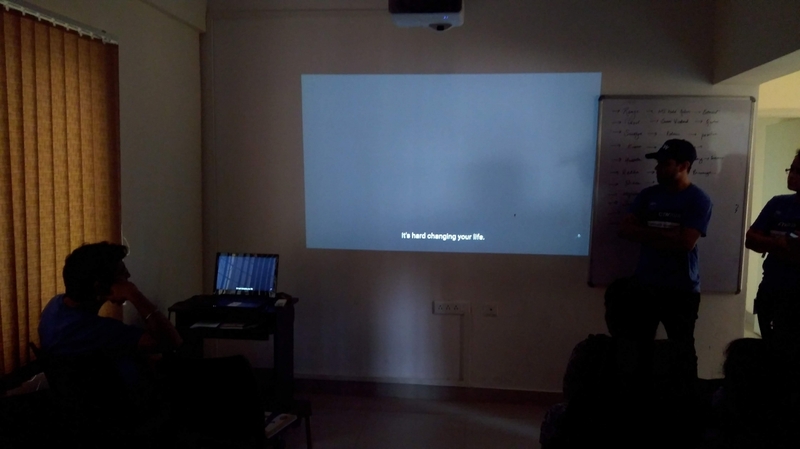 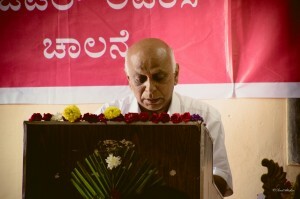 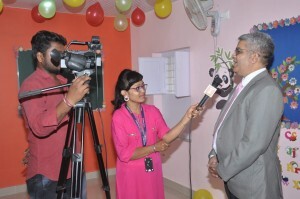 Avasar achieved another milestone, the first computer lab was opened in Hyderabad to take digital literacy one more step forward. 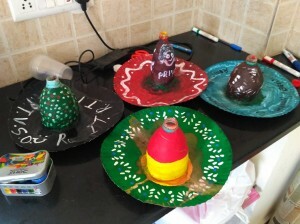 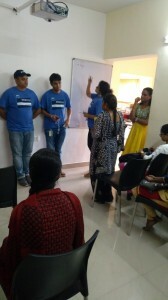 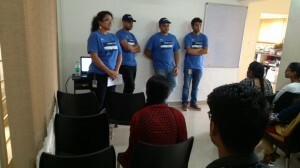 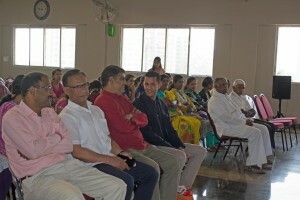 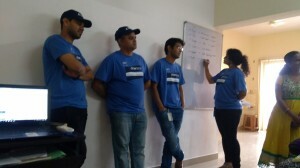 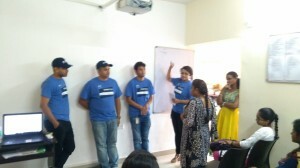 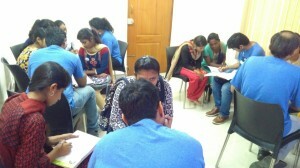 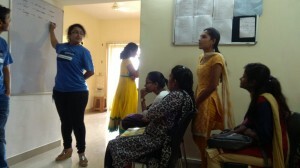 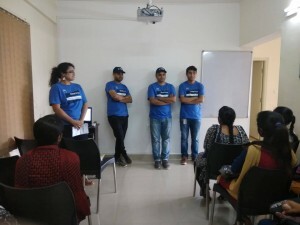 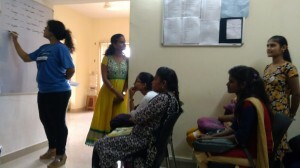 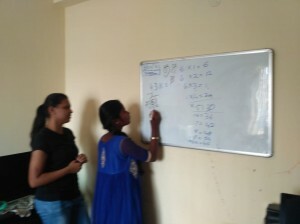 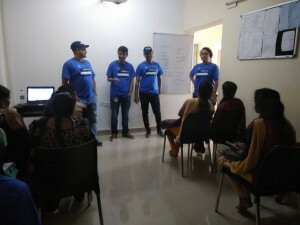 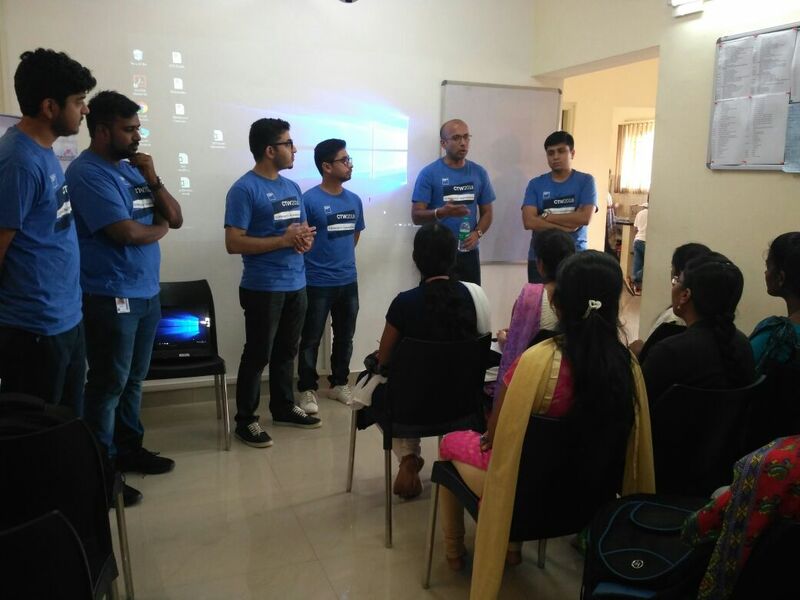 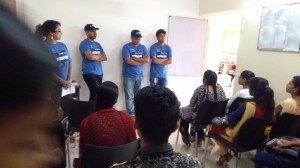 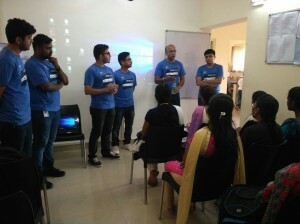 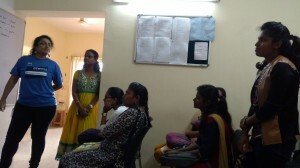 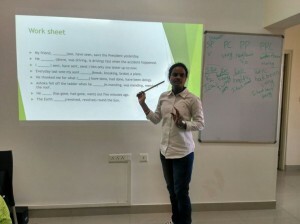 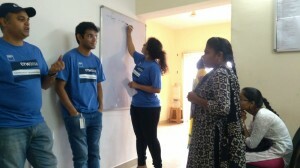 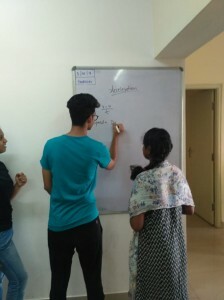 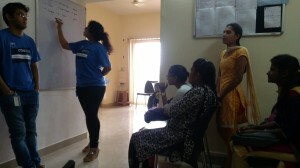 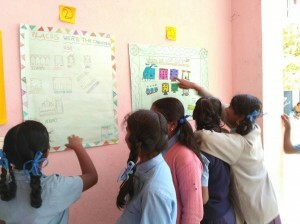 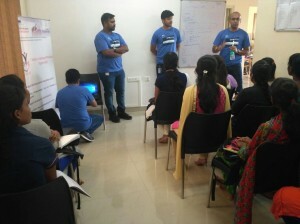 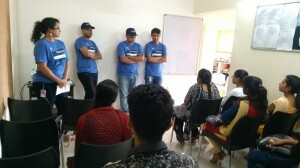 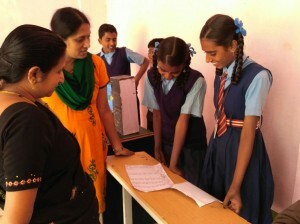 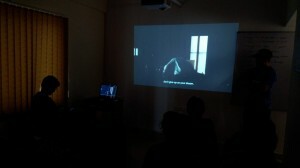 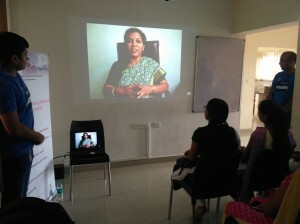 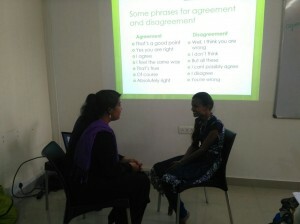 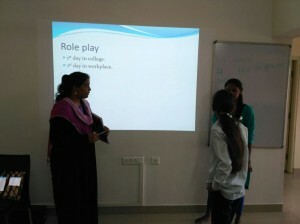 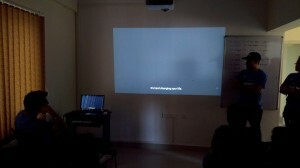 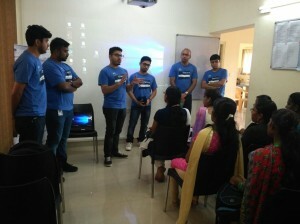 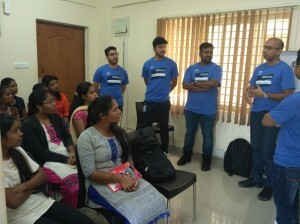 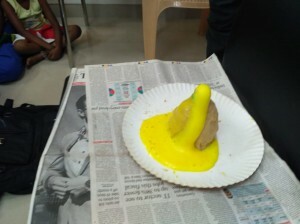 A workshop conducted by volunteers from Goldmann Sachs saw an overwhelming response. 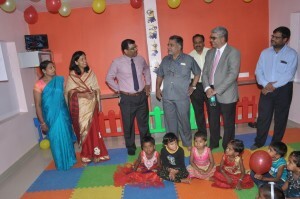 “Beti padao, beti bachao” goes the slogan of Government of India. 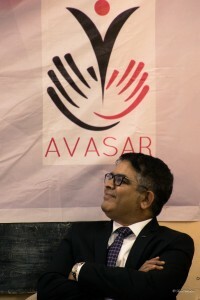 We gave it a bit of a different perspective, “Ability is nothing, without an opportunity” and created the Avasar Scholarship Program. 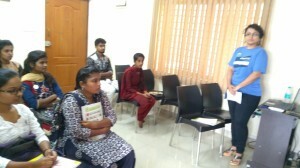 Meet some of the program participants. 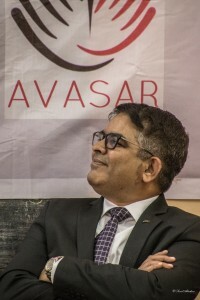 A great occasion for all of us at Avasar, then Mr. Phil Coughlin, Global Head for Geographies visited us from Seattle, USA. 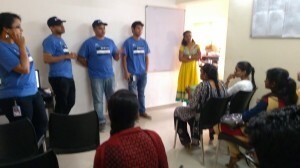 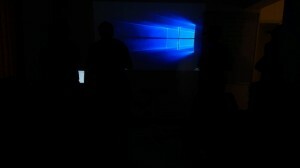 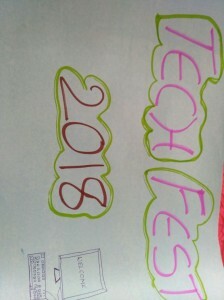 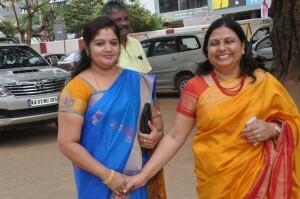 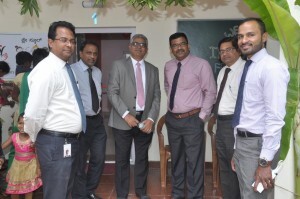 Present on the day were all high powered leaders from our team. 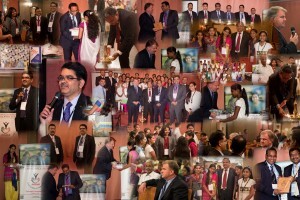 Thanks for everyone’s support and encouragement. 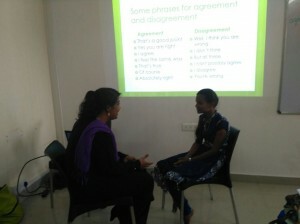 Sharing a few moments here. 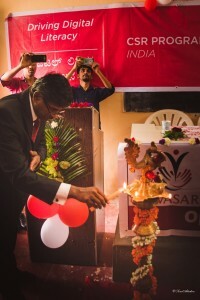 We celebrated our 4th Foundation Day in Bangalore on October 29th, 2016. 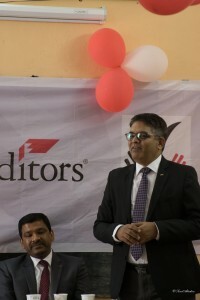 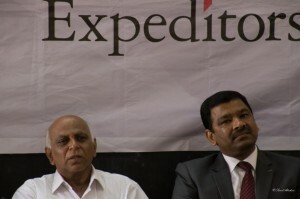 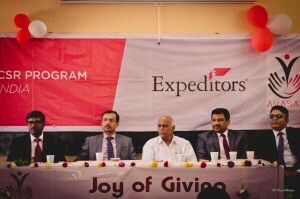 Chief Guest for the day Jose Ubeda, Executive Sponsor for Sustainability at Expeditors and Sudesh Bhagat, Director, Expeditors International.